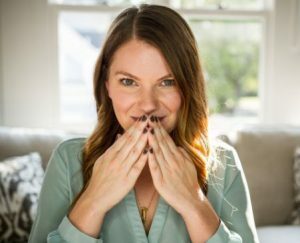 Are you starting in the world of essential oils and are not ready to get a diffuser? Or perhaps you just can’t afford a fancy one? Either way, there’s no need to panic. You can still enjoy of the benefits of essential oils and get the best out of them without having to purchase an essential oils diffuser. 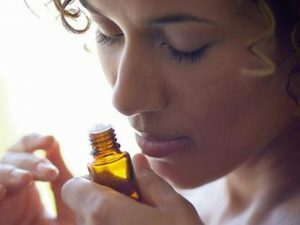 Check out below a list of ways to use essential oils with no diffuser. 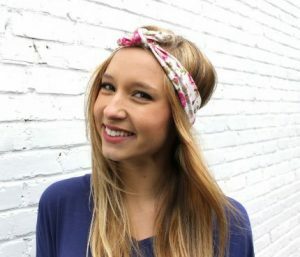 Wear a headband and use it as your diffuser. 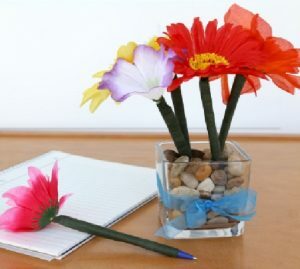 Add a couple flower pens to a jar on your desk, and use them to diffuse your favorite oils. It’s an affordable alternative to a diffuser. 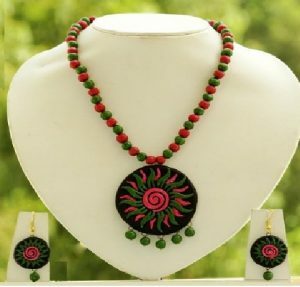 Apply your oils to the necklace and you’ll have your own personal diffuser throughout the day. Heat up some water on the stove and use a few drops of oil. Don’t boil the water: just heat it up and turn the stove off. Let the steam do the rest. 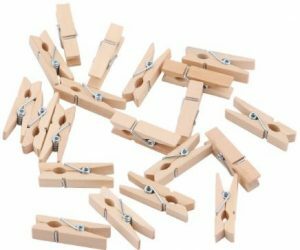 Use a wooden clothespin to diffuse oils in your car: add a few drops of oil to the clothespin and clip it to the air vent. 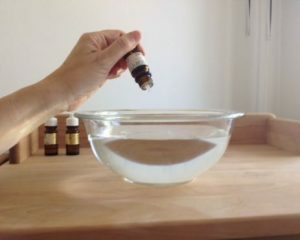 In a 4 oz glass bottle, add 20-30 drops of oil (my favorite combination is 10 drops of peppermint oil and 20 drops of lemongrass oil), then fill with tap water. 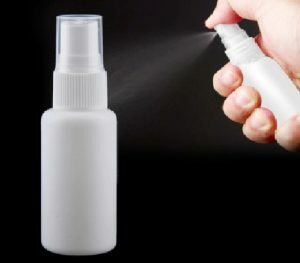 Spray as often as you wish. 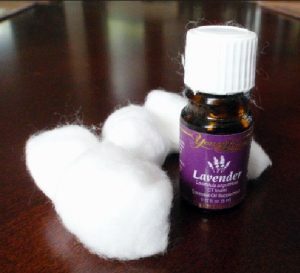 Use 2 or 3 drops of your favorite oil on a cotton ball. You can tuck it in your pillowcase, keep it on your desk, or put it in a bowl next to you. Add a drop of the oil and cup your hands over your nose. Inhale deeply and enjoy. 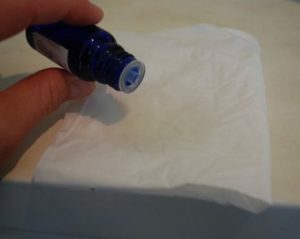 Add a couple drops of oil to a tissue and keep it by your side. Add a drop or two every hour to keep it fresh.